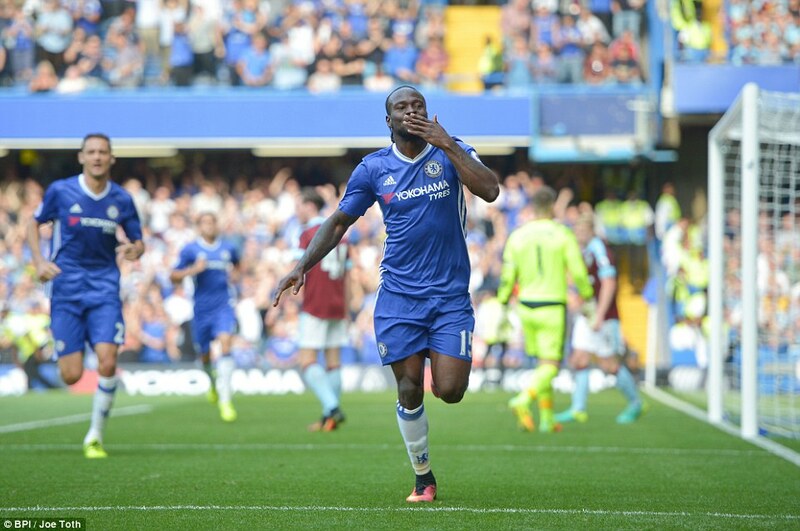 Burnley 3-0 at Stamford Bridge in Saturday’s Premier League match. before Willian added the second goal with low shot in the 41st minute. score Chelsea’s third goal in the 89th minute.